RateGain Technologies unveiled AirSight, claimed to be the next generation solution for airlines. It allows them to gain complete access to comprehensive historical competitive intelligence. 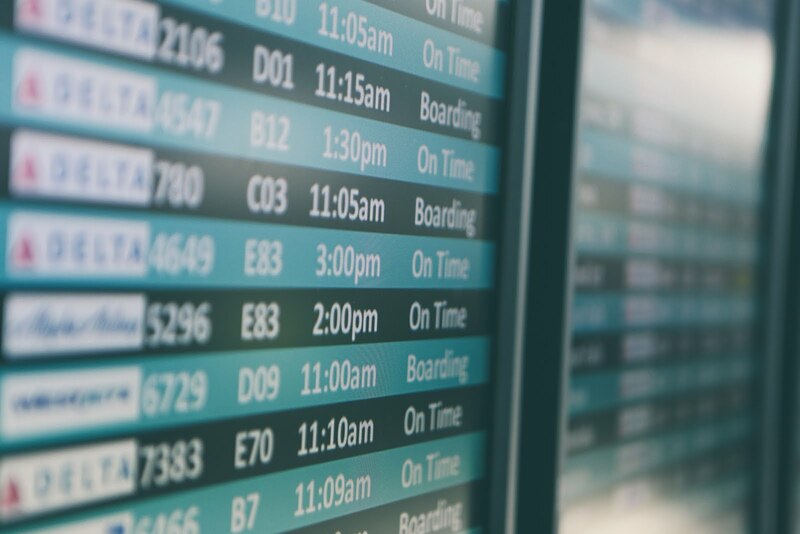 Historical data is essential for today’s airlines to easily identify demand trends and get insights that are vital for an effective go-to-market pricing strategy. Based on both real-time market trends and validated by historical market data, Airlines can now improve time to market and also take better decisions. AirSight aggregates and offers extensive data of airlines from across 19500+ airports and 1550+ websites, and presents them in a user-friendly, easy-to-understand format, thereby lending airline revenue managers a perfect view of the industry and its essential trends. Airlines will employ this data in ancillary price optimization, expected marginal seat revenue, fuel efficiency and most profitable routes. This data will also help them align their operations effectively.